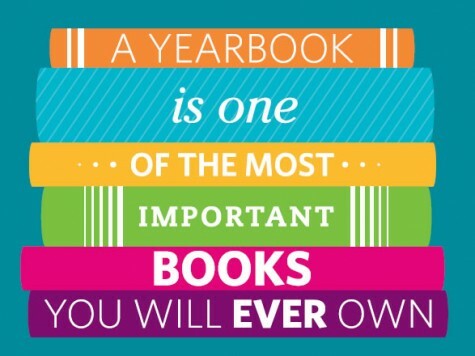 Did Not Get a Chance to Order Your Yearbook? Do Not Worry!! !